Anyone have a million dollar outfit as seen on this channel? Kofi, the UK YouTuber tallying the cost of people’s outfits around the world, has landed on South Africa’s shores – in Cape Town to specific. Kofi finds some of the most expensively dressed people to feature on his channel. According to him, he is documenting youth culture and fashion scene all around the world. 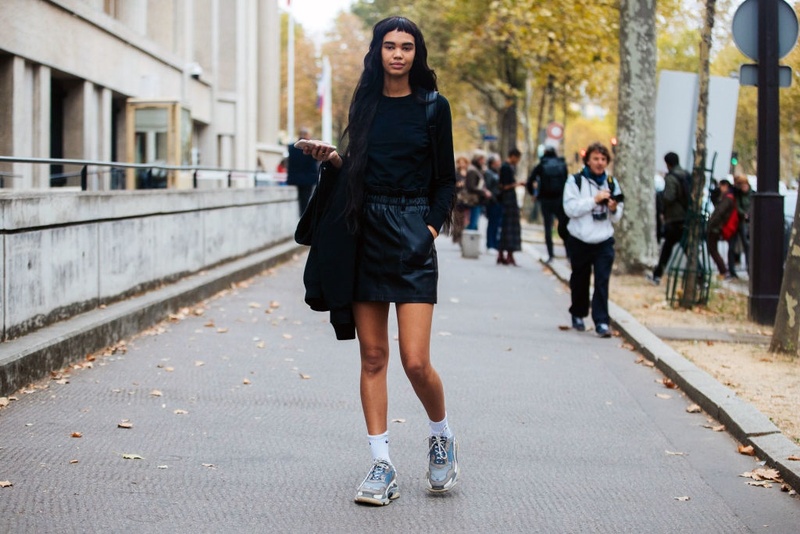 According to Business Insider, "rich millennials (specifically) are creating new trends and symbols", one of which includes the luxury sneaker. In SA, you can see that reflected in the popularity of stores like Shelflife in Rosebank, Joburg as well as the proliferation of that Gucci takkie. This channel called The Unknown Vlogs has garnered an impressive following with almost 500 000 subscribers on his channel and more than 72 million views. On the odd occasion he features celebrities like Jaden Smith, Drake and celeb sightings like Rihanna – but largely he features young fashion brand enthusiasts in the area he’s visiting. One of his most popular videos is the one featuring Drake and his OVO team. Drake’s outfit on this video is equivalent to a small property or a posh car – totalling at an estimated $979 000 (R13.8 million). Wearing mostly Tom Ford, Drake did look fairly stylish but style doesn’t seem to be the main criteria for the other features on the channel. Typically Kofi interacts with people dressed in street style and in usual Hypebeast fashion, the branded items are the key focus. The video doing the rounds at the moment is the one Kofi took in Greece featuring a girl who was wearing R56 000 Cartier earring studs, a Cartier bracelet and a watch at about R28 000 each. Receiving congratulations for the “flex” the girl steps aside for others to share their branded clothes on camera. Kofi’s videos also get shared on Twitter but some on this platform are not amused. You will also remember not so long ago that in South Africa people known as Izikhothane were popular. This was where largely teens would, on the one end of the spectrum, only wear designer clothes that were priced at R13 000 and the like and on the other end of the spectrum they would burn money, wash their hands with champagne and break expensive phones. This subculture that included the consumption of luxurious fashion, alcohol and use of other luxury items was highly criticised and even made it to international media. Seeing that Kofi is now in South Africa, I wonder how he will engage with South Africa’s ‘liker of things’ and whether we will embrace flashy clothing for YouTube – that is, if he will shoot an episode here.